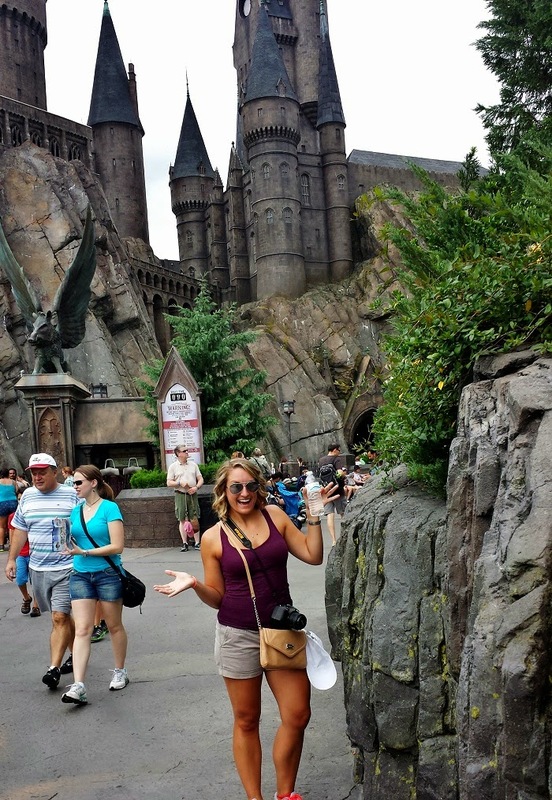 So yesterday, I mentioned that I was a little disappointed in The Wizarding World of Harry Potter at Universal Islands of Adventure (aka Harry Potter World) but I don't want you to think I had a bad time. I actually had a really awesome time! 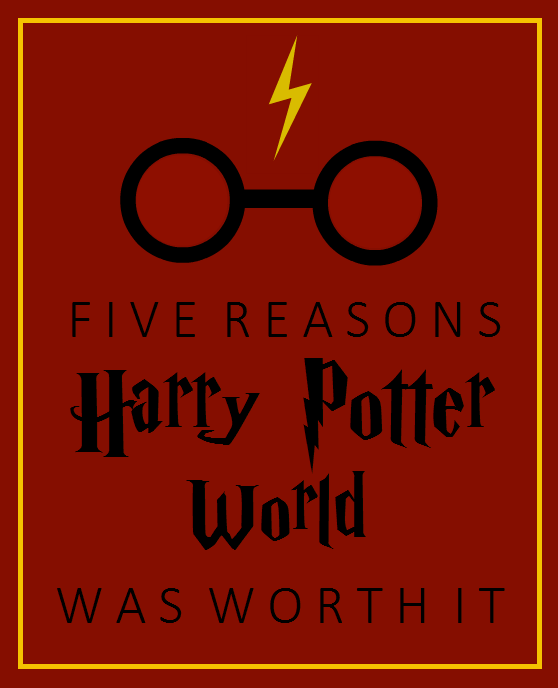 Here are five reasons that Harry Potter World was totally worth the trip. One: The food. If you know me, you know I love good food and the food at The Three Broomsticks did not disappoint. Even though it was a little on the expensive side (hello, you're in a theme park) Derek and I both got more than enough food for less than S20 a piece, with the option for an extra drink and snack anywhere in the park. I got the Shepard's Pie (which I'd never had before) and it was SO. GOOD. Derek got smoked chicken, ribs, corn on the cob, and roasted potatoes (which of course I sampled) and all of it was delicious. Plus the atmosphere was exactly like what I would image The Three Broomsticks to really be like. Two: the employees/characters. I didn't take any pictures, but all of the employees/characters had pretty cool costumes and they stayed in character the whole time. There was even a little acapella concert where some of the "students" sang for us in the square. Three: the interactive Hogwarts ride. When it comes to theme parks, I am a HUGE rollercoaster/ride fan. I want to ride them all, usually multiple times. Unfortunately, because of the long lines, we were only able to ride the Hogwarts ride once but it was totally worth the wait! You got to go on a walk through the castle, catching glimpses of the house point hourglasses, the entrance to Dumbledore's office, and the History of Magic classroom where you got to see Harry, Ron, and Hermione! Then there was the ride itself, complete with a dragon, dementors, and even Hagrid! 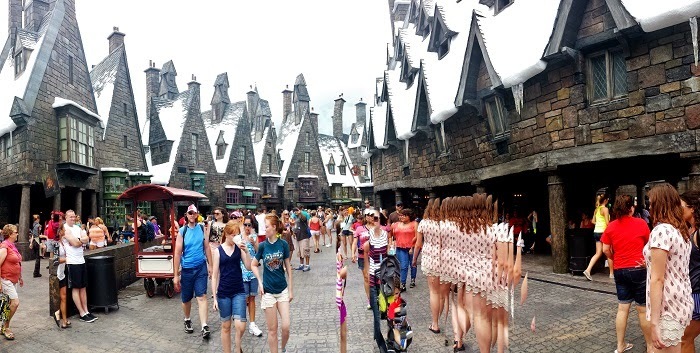 Panorama of Hogsmeade. If you ignore all the weirdness going on with the people, it's a pretty cool picture. Four: Ollivanders. Yes, I visited Ollivander's, and yes I got a wand. We didn't get to participate in the real wand selection, so I ended up picking out one for myself. I plan on framing it/mounting it and displaying it for everyone to see. Obviously. Five: Butterbeer. Of course I could have lumped this in with "food" but it really deserved it's own category. Derek and I both got regular (not frozen) butterbeer and ohmygosh it was LIFE CHANGING. Even though Derek said they cheated by adding the foam separately, I don't think there could have been a more perfect drink. The only regret I had was getting one right after we ate lunch, because I was so full I wasn't able to finish my butterbeer without my tummy hurting. But it was delicious, nonetheless. The only reason I say I was disappointed is because 1) it was rainy and we didn't like standing in the lines so we missed a few things (like the Ollivander's show), 2) We wanted to see the rest of the park so we couldn't stay all day, 3) we missed the opening of Diagon Alley by only a few weeks and 4) it was a lot smaller than I expected. But I still had a blast and would go back in a heartbeat! - Wear tennis shoes (or something comfortable) because you will be doing a lot of walking. And standing. - Buy the meal ticket! It's S21 for a meal + drink, AND an extra drink and snack (hello butterbeer) anywhere in the park. Most of the meals cost anywhere from S16-20 once you add a drink, so you're basically getting your extra drink and snack for free. - If you're willing to spend the extra chash, get the fast pass option and skip all the lines! - Ride the interactive rides! - Take a ton of pictures... this is the part where I kind of failed. Whoops! 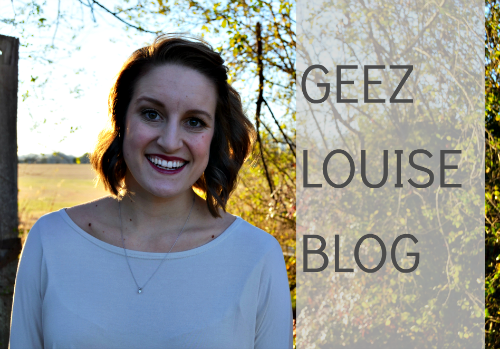 Linking up for Treat Yo' Self Thursday! It looks like so much fun! I've been dying to go down there just for Ollivander's. One day.. one day. 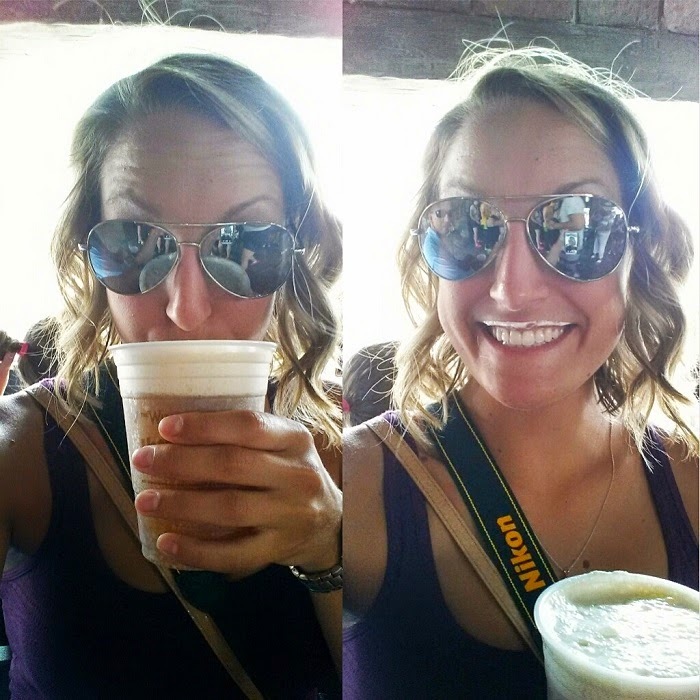 I think I am most excited to go one day for the Butterbeer! I can't believe it's been open so long and I have never been and won't for another couple of years. So glad you had fun and got your own wand!! That would have been such an incredible experience to have been there for the opening. All the cast pictures looked so awesome. Super jealous you got a wand!! I went a few years ago but the line to get in was just too long, I can't wait to go back and get one. I was just there over Memorial Day weekend! The crowds weren't too bad but it was crazy hot. The Butterbeer was so amazing! That was one of the reasons I wanted to go, and for the food at Three Broomsticks too. I got some fish and chips. So good! 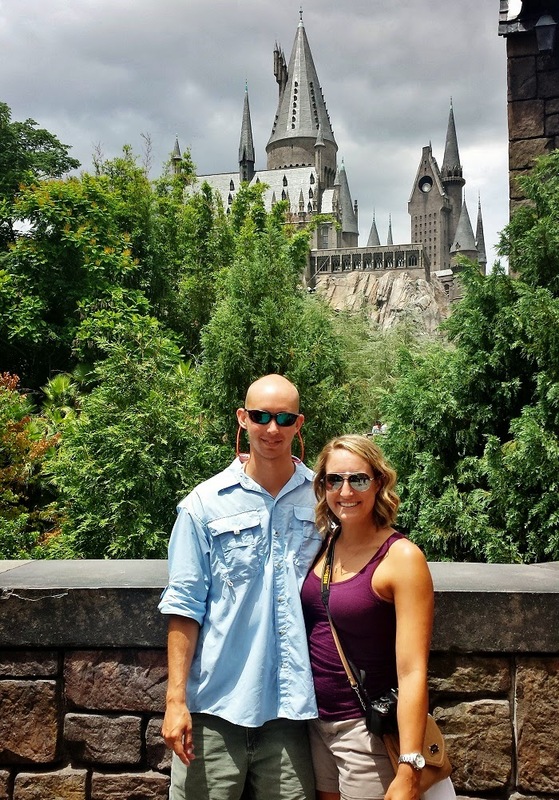 i don't need any other reason to visit harry potter world other than the words "harry potter". i'm so insanely jealous you went! I WANT TO GO. And i want to see your wand. And the word "mounting" makes me giggle. This sounds so fun!!! I want to go! I heard you can order a butter beer type drink at Starbucks, although, I doubt it is anything like what you had!!! 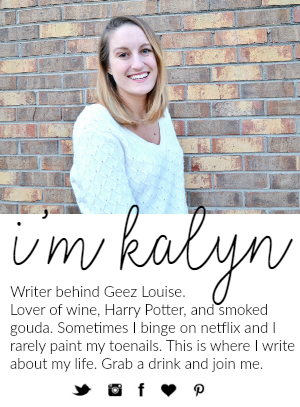 Just another reason I need to actually you know... READ Harry Potter, lol! Our next trip to Orlando we'd like to visit this and lots of other parts of Universal, so I better get reading! ;) Also, tennis shoes are non-negotiable for me in theme parks... Idk how people do flip-flops!! Ok yes I totally see where you're going with this- when I first heard they were opening a Harry potter world I thought it was going to be a WHOLE theme park not just a section of one so that sucked but still, awesome! I have wanted to visit Harry Potter World at Universal but I have not yet. This post makes me want to go even more so now. Thanks for sharing your experience. yay! looks like so much fun! thanks for the tip about the meal deal, thats pretty good value for a theme park. 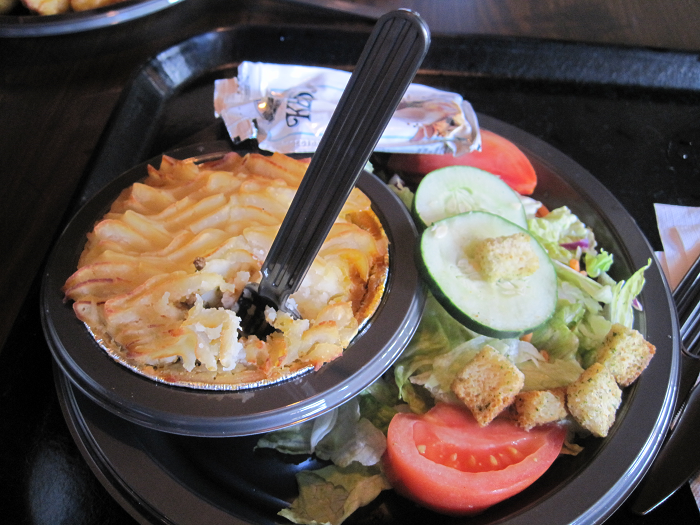 and omg Shepard's Pie- yum!!! Une autre adidas zx 700 femme turquoise action à adopter devrait être d'utiliser une bonne stratégie d'optimisation des moteurs de recherche Nike femme nike air max 90 vt noir Shox R3-R4 pour être certain que chaque fois qu'il existe nike air jordan 1 mid blanc une base de recherche sur Internet, votre site Web est chaussure adidas zx flux femme pas cher devenu le premier à être tiré en raison du moteur de cortez nike femme pas cher recherche. Tout le monde aime décorer et se délecter d'une air jordan future bleu fête agréable. Un particulier peut entrer un certain nombre de sites d'où ils sont présentés.